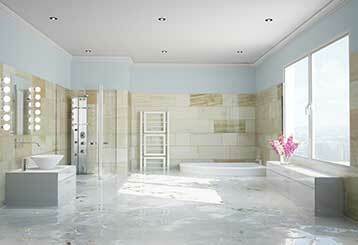 Our property remodeling experts are always happy to share the lessons gained from their experience. Below are some blog posts that can provide you with more insight and knowledge. 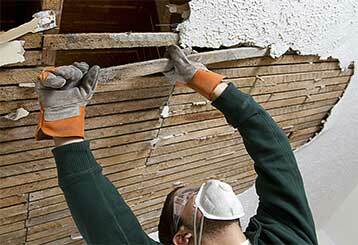 If you need anything from drywall repair to mold, we're the team to call. 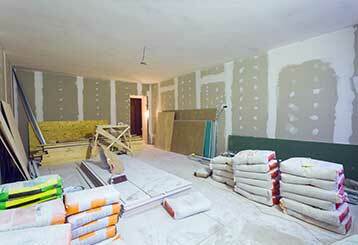 Remodeling your home with drywall opens the door, so to speak, to so many exciting possibilities. There are so many features and options to choose from. Read more here. Popcorn ceilings are outdated and difficult to maintain. 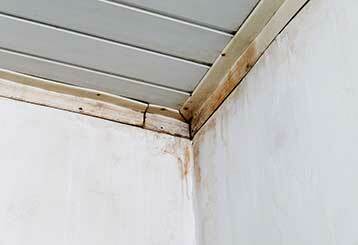 We can help you get rid of this outdated texture and give your property a newer, more modern look. Read more here. Flooding caused by a natural disaster or burst pipes is bad news for any property owner. It's not easy to deal with this type of problem. Find out more here. Regular roof cleaning is just as important a task as cleaning the rest of your home. Making sure this section doesn't accumulate dirt and debris can help you avoid bigger problems in the near future. Learn more here. We’ll be happy to take care of your business or your home. Our professionals know just what to do for you. You can count on us for the highest quality work around that lasts. We promise to be on time and get straight to work for you.